HRN isn’t the only food business that grew out of a shipping container. 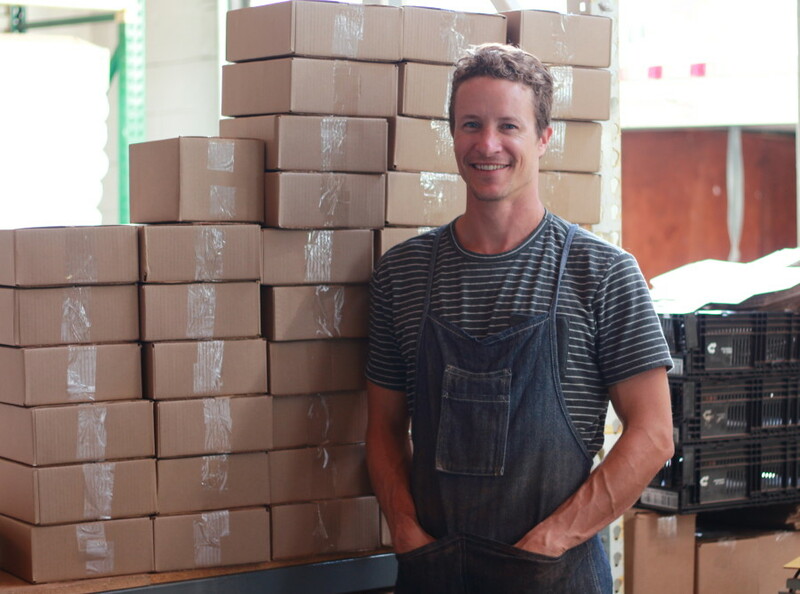 Aaron Koch was living in a treehouse and farming in Hawaii, before he sold his car and bought a shipping container to start a chocolate company. Not just any chocolate company… a DRINKING chocolate company! Why drinking chocolate? Why a shipping container? And what’s with the treehouse? Listen to find out!